Ja Rule is trashing 50 Cent for sharing a short message on Nipsey Hussle’s death on Instagram while using a photo of himself. 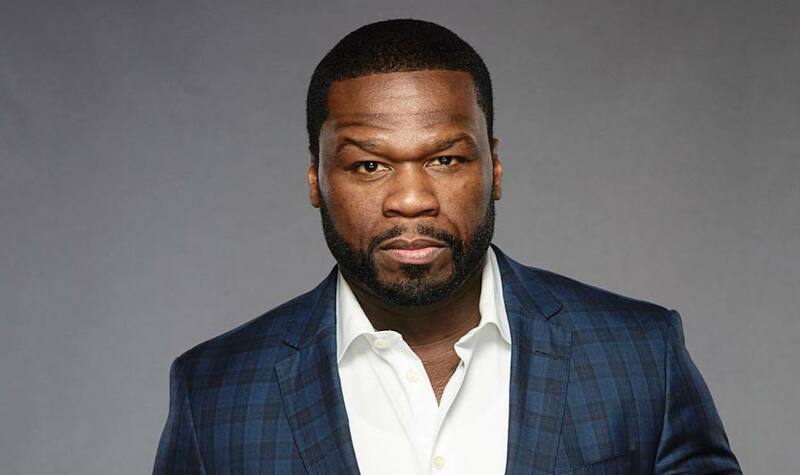 While celebrities across the globe have been sharing a tribute to the late rapper Nipsey Hussle on social media, 50 Cent spends his day trolling Omari Hardwick and showing off his expensive car collection. The G-Unit rapper’s fans started calling him out for flaunting his wealth on the Gram while ignoring the tragic death of one of his peers in hip hop. Fifty reacted to one fan saying that he will say what he wants when he is ready. Well, he is now breaking his silence. “To: Nipsey’s Real friends and family I send my Sincere condolences. I’m sorry for your loss God bless. #lecheminduroi,” he wrote. You will also notice that while others are using pics of Nipsey, 50 Cent used a photo of himself on the post that he shared a tribute to the late rapper. Ja Rule left a comment on the post calling 50 Cent a clown. “what a BOZO,” Rule wrote while adding a clown emoji. Some fans seem to be agreeing with what Ja Rule said and called out Fifty for sharing a photo of himself instead of sharing a pic of Nipsey.